There are many types of keyless access systems and many components that can fail and need repair. At Access Control Systems of South FL,serving Miami-Dade, our licensed technicians make sure your repair is done quickly and efficiently so your security can be restored to 100%. It doesn’t matter who installed your system, we have worked on most every type of access control system. That’s what we do, we repair and replace access control systems in Miami. We’ve been doing it for over 30 years. So, when you decide “I need access control repair near me”, call us and we will come to your location to repair. 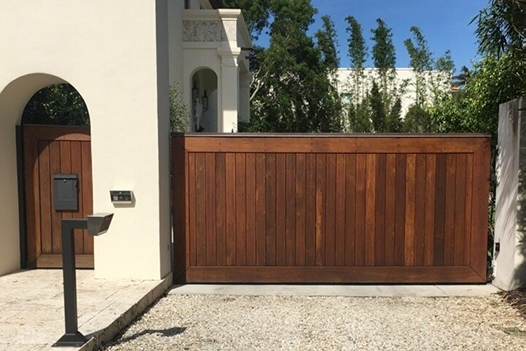 If your entry control system needs replacement or an upgrade, we will evaluate your perimeter security and recommend an entry access system to suit your needs. Along with our free consultation we will provide you a no obligation quote. We repair wiring issues, door entry keypad malfunctions, telephone entry systemproblems, and proximity reader failures just to name a few. When replacement parts are required, we use the most trusted bands in the security business. A malfunction with your access controls system means you’re unprotected, we share your urgency to get your access controls restored quickly so you can feel safe again in your home or your business. Contact us today for fast friendly service at a very fair price. For information on keyless access systemscontact Access Control Systems in Miami FL. If you want a new access control system or a system upgrade, we will gladly help you choose which system is right for you.We service Miami and all Miami-Dade County. Call 786-467-8999 today.